MountainTrue’s Clean Water Program offers volunteer opportunities for water quality monitoring, clean water initiatives and river restoration in Buncombe, Henderson and Macon counties. 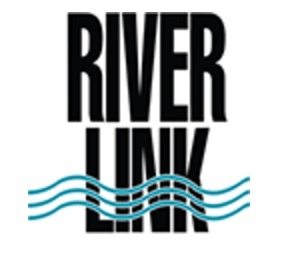 RiverLink focuses on the French Broad River watershed and hosts workdays for stream and river cleanup, as well as invasive plant removal. They also need volunteers for their youth-oriented education and outreach. Check out their volunteer options. HWA organizes stream cleanups, water quality monitoring and education and outreach activities like ‘Kids in the Creek’ in Haywood County. Learn more here. They also sponsor an annual Polar Plunge if you like a challenge. Asheville GreenWorks organizes Asheville events for the annual NC Big Sweep, as well as monthly street, stream, and river cleanups. They also offer paid internships through the Youth Environmental Leadership Program for teens age 16-19 who receive training in chemical and biological water testing, riparian zone restoration and general leadership skills. EQI analyzes nearly 175 stream and lake samples collected monthly in 12 WNC counties, which are located in the French Broad, Little Tennessee, Broad, Watauga, and Catawba Basins River Basins. All of the organizations mentioned here, plus several local communities participate in EQI’s VWIN (Volunteer Water Information Network) to collect the samples. The NC Resource Conservation and Development program promotes the protection and conservation of land and water resources in rural areas. The Mountain Valleys RC&D covers Buncombe, Cleveland, Henderson, Madison, Polk, Rutherford, and Transylvania counties. The Southwestern RC&D covers Cherokee, Clay, Graham, Macon, Jackson, and Swain counties as well as the Eastern Band of the Cherokee Indians. 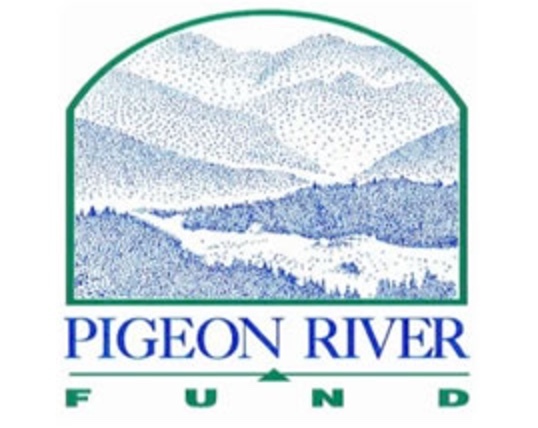 Most of the organizations mentioned on this page receive funding through the Pigeon River Fund (see recent grants for details). Through May 2016, more than $5.8 million has been awarded in grants to projects in Haywood, Buncombe and Madison counties. The grant program is administered by The Community Foundation of Western North Carolina.